In 1887, John Suverkrup acquired 1100 acres of virgin timber, just southeast of Little Bear Valley (which soon became Lake Arrowhead, with the building of the dam). In 1916, Suverkrup subdivided 56 parcels, and became the first person to sell vacation properties in the San Bernardino Mountains. That subdivision is now known as Cedar Glen. Cedar Glen lies at an elevation of 5403 ft. and the town's ZIP code is 92321, established when the Cedar Glen post office opened on February 28, 1939. It moved to it’s current location in 1962. Today the small community features a market, restaurants, hardware store, real estate offices and a variety of small shops. 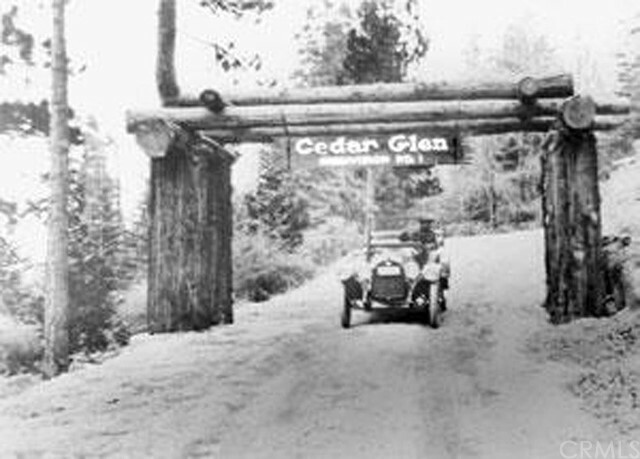 Today Cedar Glen is a modern mountain resort, with its own business center and subdivisions, where hundreds of people spend their vacations. This is a unique commercial opportunity. This property has been in the family for over 130 years, and was the site of the first vacation property sales in the Lake Arrowhead area. 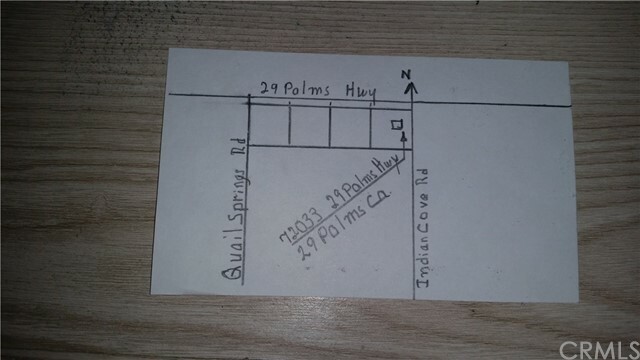 Includes approximately 25,600 sq feet of retail/restaurant space, sitting on 3.5 acres of rare level land. 100% occupancy, and room to build more. Among tenants, the US Post office has been here since 1962. Just off Hwy 173, as it runs through Lake Arrowhead. Own a piece of history. The Color of Money If net spendable income is important, you'll want to see and buy this 3-unit building that seldom has a vacancy located in the heart of downtown Morro Bay. 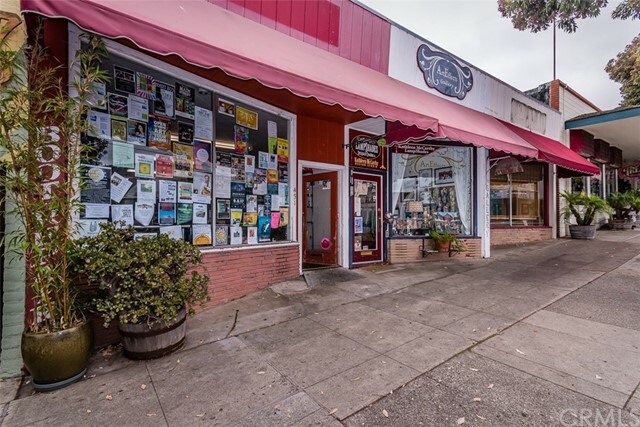 Situated next door to the famous Shine Café and across the street from the historic Bay Theatre are three commercial retail units on one lot with 3 individual addresses. 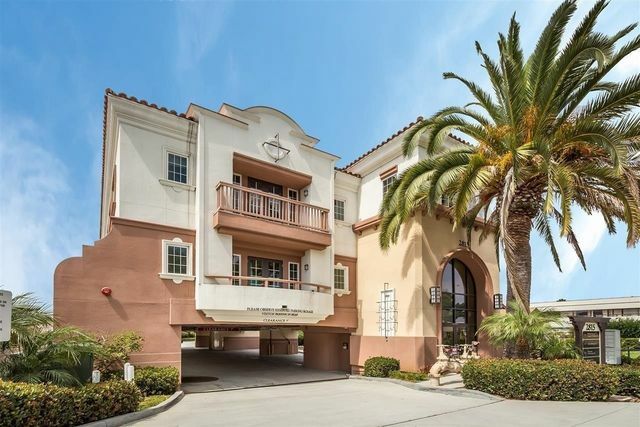 Two units are approximately 1,000 square feet and 1 unit is approximately 882 square feet for a grand total of 2,882 square feet under one roof. 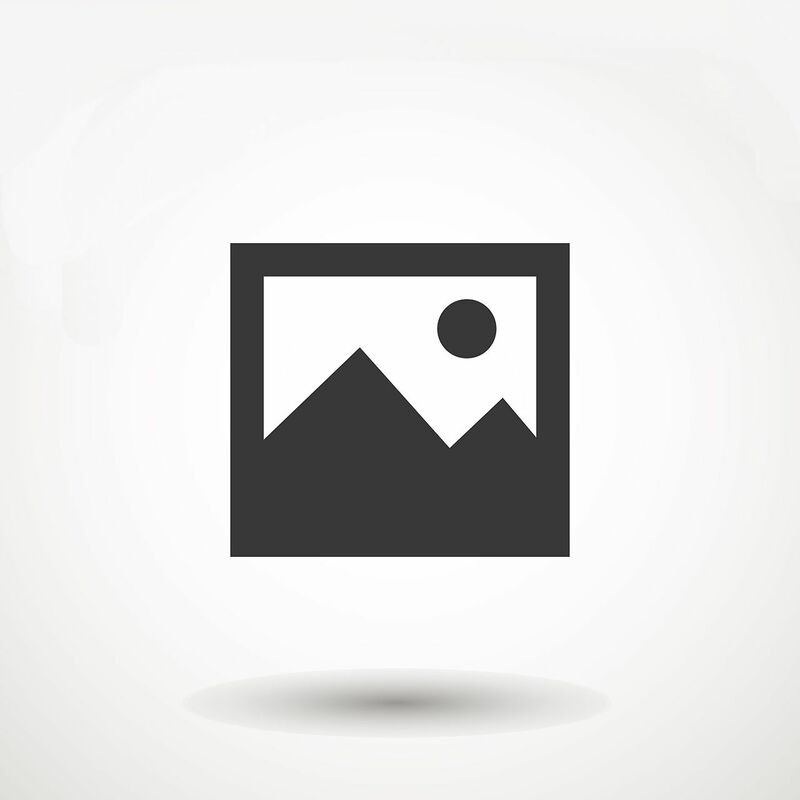 The bottom line is profit and the price: $599,000.